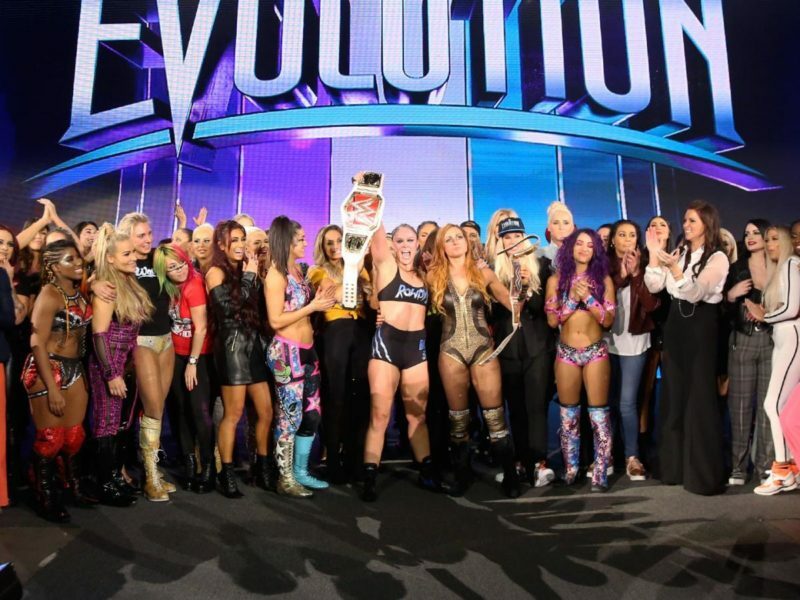 WWE’s first-ever all-women’s pay-per-view—Evolution—also went on to arguably be its best pay-per-view of the year. 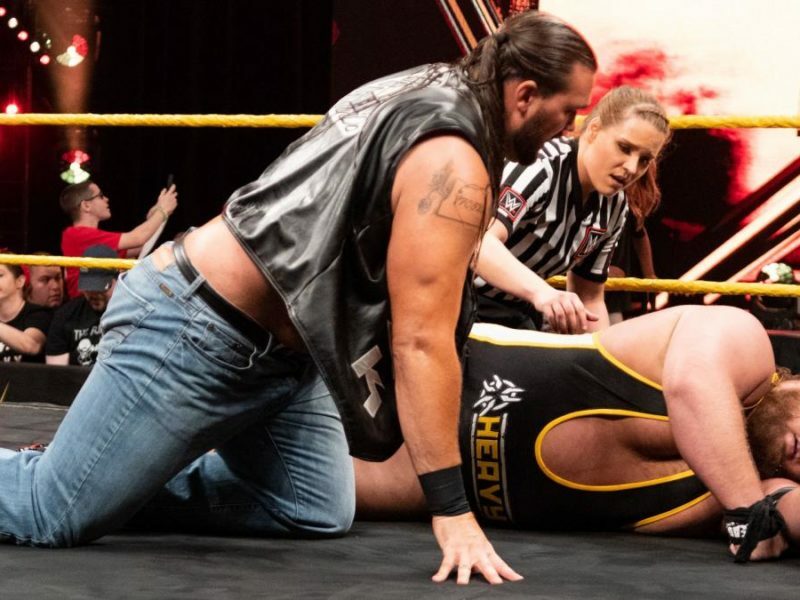 Marina Shafir spoke with RondaRousey.com about the comfort of options, her love of coffee, and which WWE Four Horsewoman better watch her back. 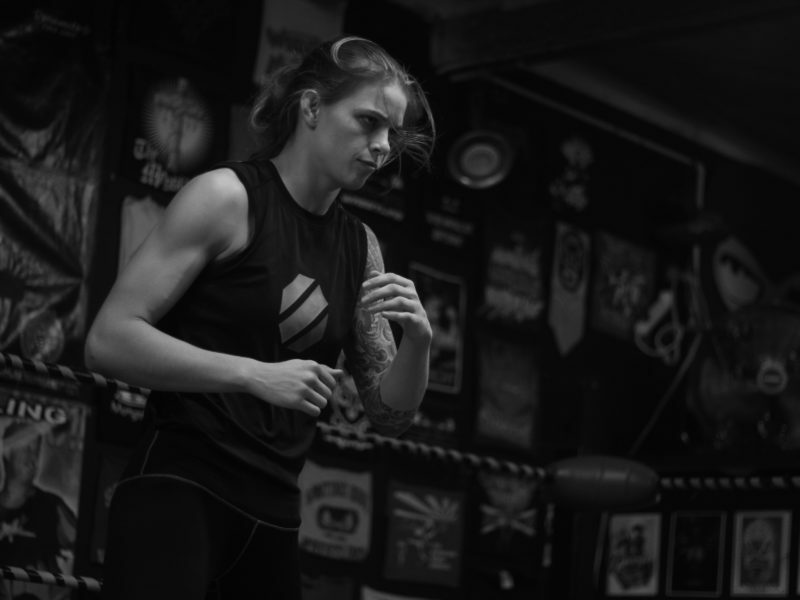 Jessamyn Duke spoke with RondaRousey.com about the Performance Center, wrestling inspirations, and who really has claim to the Four Horsewomen name. 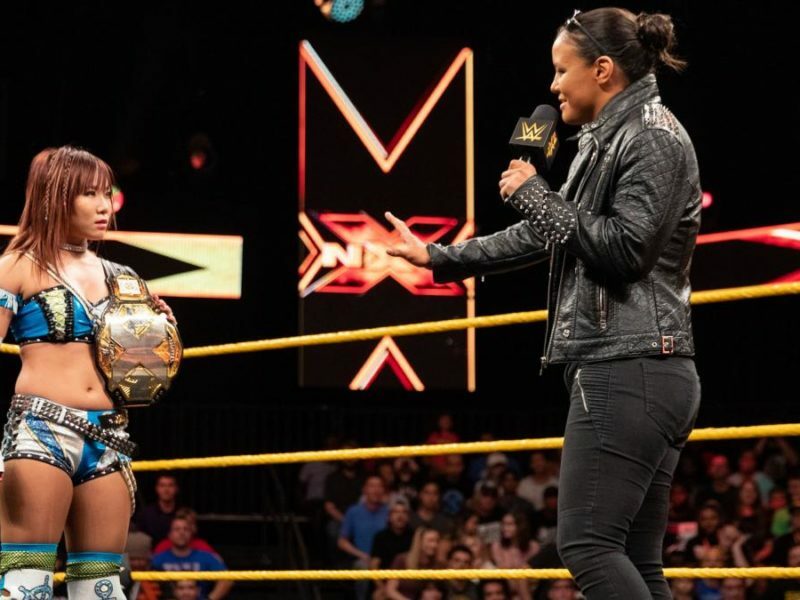 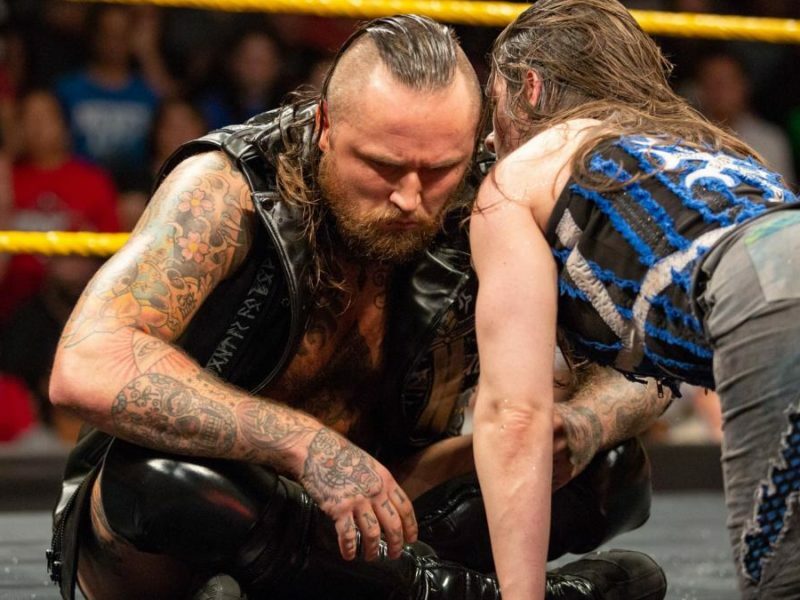 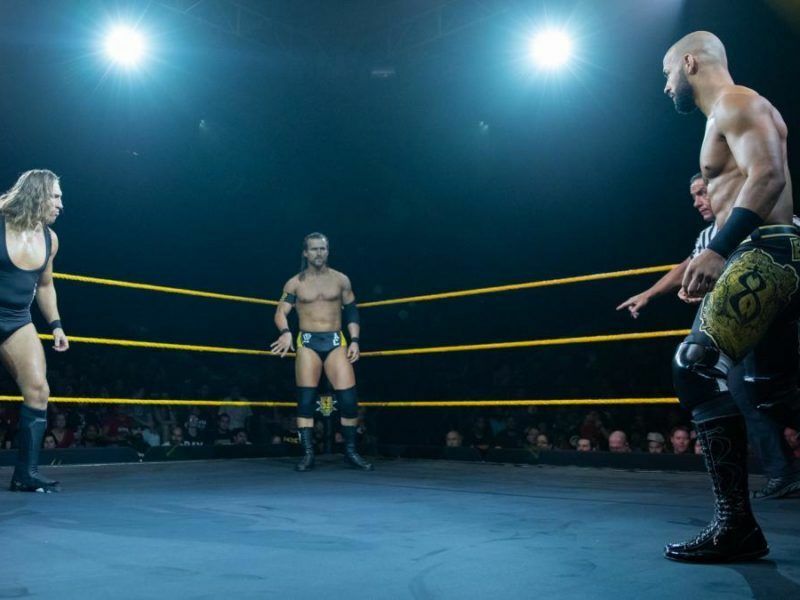 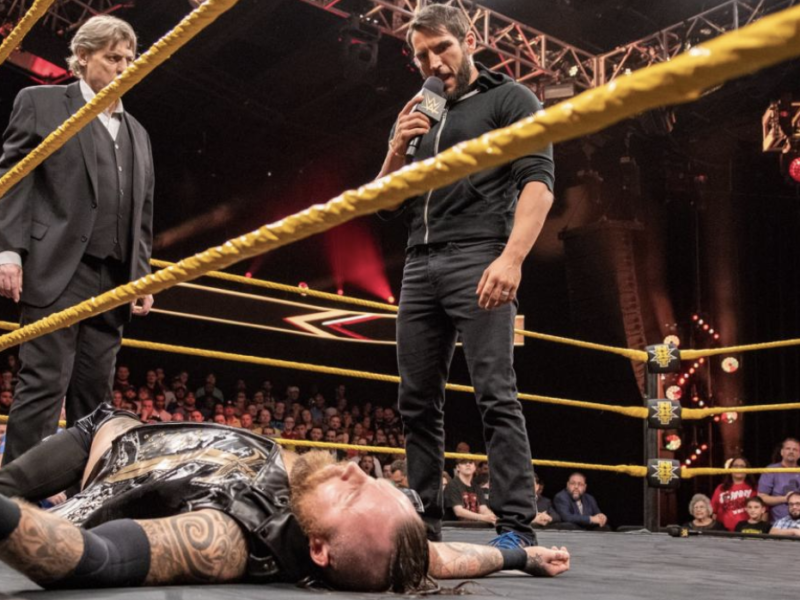 On this week’s episode of NXT TV, Kairi Sane announced she would grant Shayna Baszler her NXT Women’s Championship rematch: at WWE’s Evolution pay-per-view.